I am always excited to see my Julep box in the mailbox. What's better than opening presents every month? 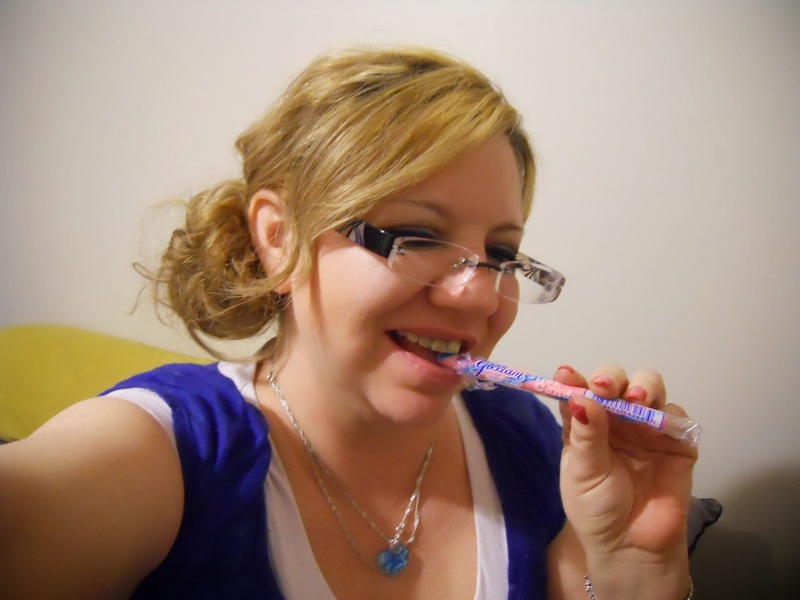 This month there was a candy surprise! 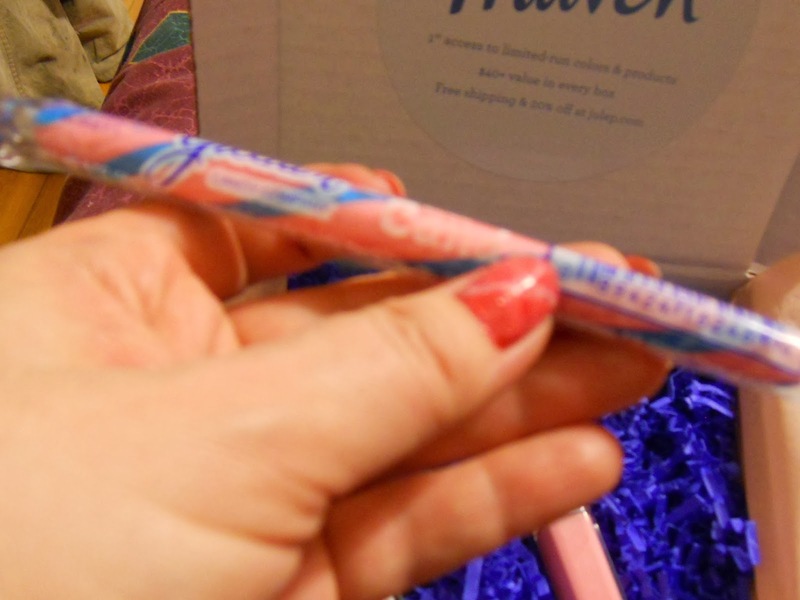 If you would like to order a Maven Julep Box, Click Here!